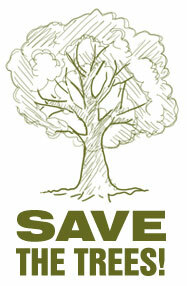 Nearly all bamboo harvested for flooring is grown and manufactured in the Pacific Rim, generally in China or Vietnam. The most economical and environmentally friendly practice is to ship this heavy flooring in cargo containers on large shipping vessels to one point of interest and then directly to the job-site. Some companies offer free shipping on their bamboo floors, but the square foot price is higher. An average price you can expect to pay to have your bamboo flooring shipped ranges from $0.40 - $1.00, depending on the weight and distance. If you live in a metropolitan area, shipping can be drastic due to traffic, lack of parking, and inadequate conditions. different distributors have different methods for delivery. Some are big enough to have their own trucks, some use LTL (less than truckload) carriers to deliver the flooring to your door, and some require you to pick up the flooring from a docking station. Nearly all bamboo flooring distributors ship their flooring in boxes containing around 20-30 square feet and weight anywhere from 50 – 90 pounds each. By the time you receive your order, you should already have instructions for installing the bamboo flooring. After your order is placed and shipped, you should receive a shipping confirmation with some sort of verification number on it. Once you have that number, follow up with the shipping company to make sure the order is being delivered according to your needs. When ordering a bamboo floor, keep in mind that shipping damages do happen. When you receive your shipment, you will want to check for damage and if found, note it on the accompanying documents. Construction delays are inevitable. Make sure that you have enough room to comfortably store your floor. Most deliveries are curbside, as delivery drivers are not allowed to enter the premises ("premises" includes driveway, yard, carport, etc) unless you specifically request this service, for which there may be additional fees assessed to you. 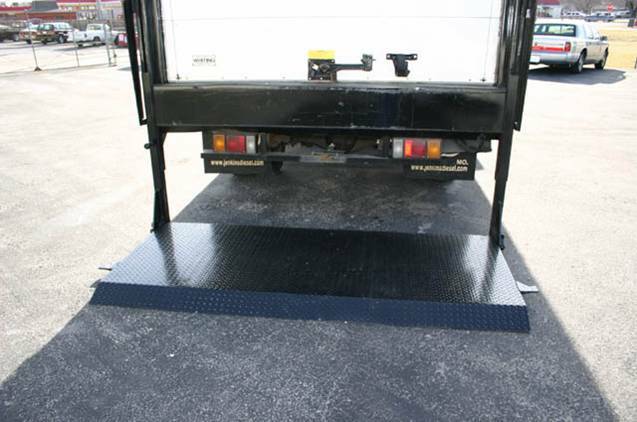 If the shipment is being made to you, make sure a life gate is installed on the truck delivering your products. Shippers may refuse to drive up roads comprised of dirt, gravel, or any other non-paved surfaces, or surfaces that are at a steep incline. Shipping is often not guaranteed. It is rare, but occasionally the shipping terminal will forget to load an order onto that day's outgoing delivery truck. Contact the shipping agent the day of or day before you are to receive the goods to confirm your delivery. Make sure that the delivery truck will have access to your home. Make sure that you or the receiver diligently inspects the shipment. Look for any kind of damage: damage to the box or to the product. Make sure to do a count of exactly how many boxes have been delivered. If anything is damaged or missing, be sure to mark the problem on the BOL (bill of lading). 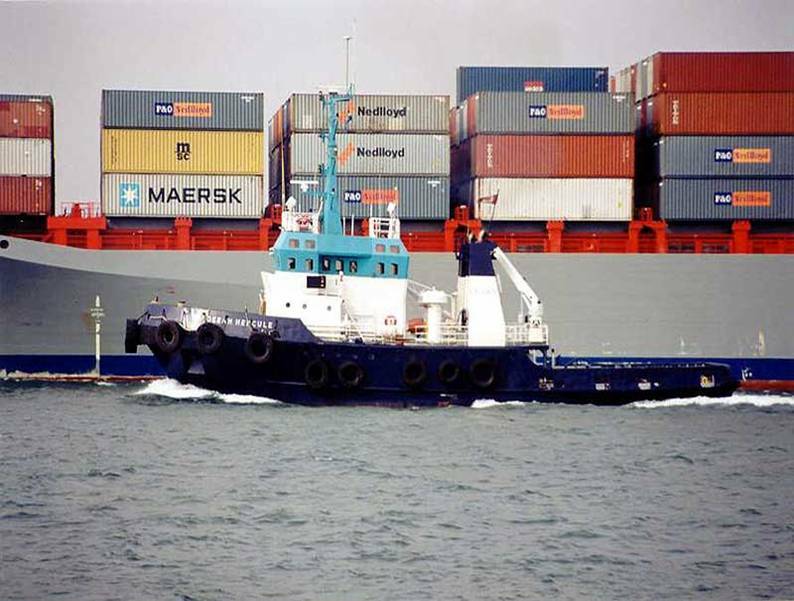 This is important to do because if there is a problem caused by the shipping company and it is not noted on the BOL, you may be stuck with the damaged products. Bill of Lading (BOL) – the written contract between shipper and carrier (or other agents) that identifies the freight, who is to receive it, the place of delivery and terms of the agreement. All goods going to a receiver at one destination in a single shipment or on the truck must be on a single BOL. Cash In Advance (CIA) – a method of payment for goods before they are shipped. Cash on delivery (COd) – cash or check paid for goods at delivery, which may include the cost of shipping. Liftgate – A mechanical tail gate capable of lifting a load from the street level to the haul of the truck or trailer floor. Moving your bamboo flooring with out a liftgate or a forklift is time consuming and laborious. 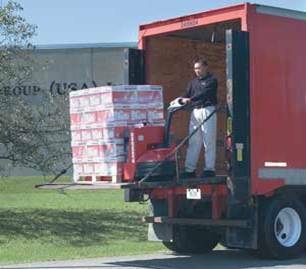 Less Than Truckload (LTL) – A quantity of freight weighing less than 20,000 pounds or occupying less than the full visible capacity of a trailer constitutes a LTL shipment. Most residential orders are shipped via LTL carriers.